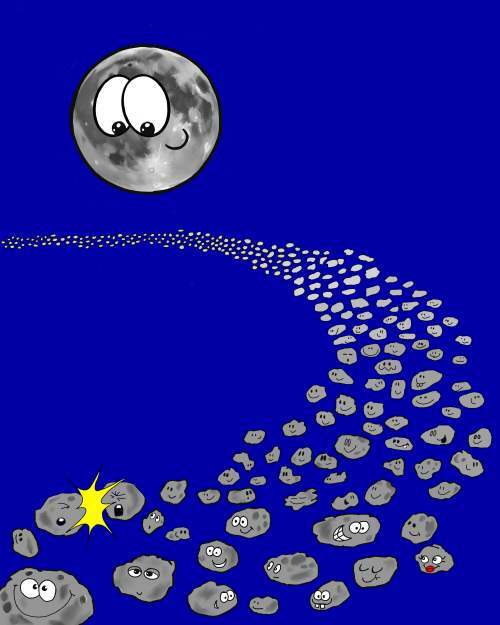 Ebooks for Kids # 1 Come Home moon. 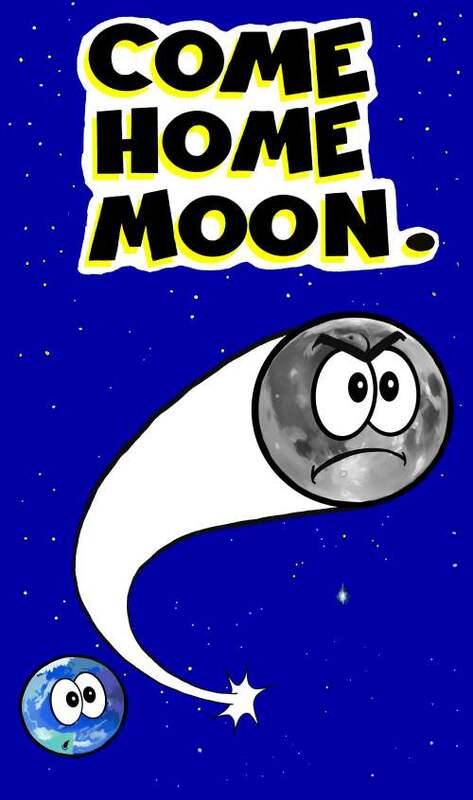 The first of my ebooks for kids is Come Home Moon a 60 page story aimed at children aged seven and above. 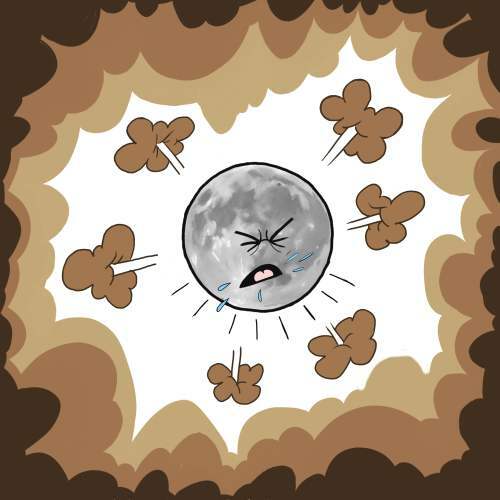 It tells the story of how Moon leaves Earth to search for a new home among the other planets. It is 1200 words in length and has 40+ colour illustrations. It contains the names of heavenly bodies that your child may need some help with. I have found that smaller children enjoy the story read to them and love the clear drawings. 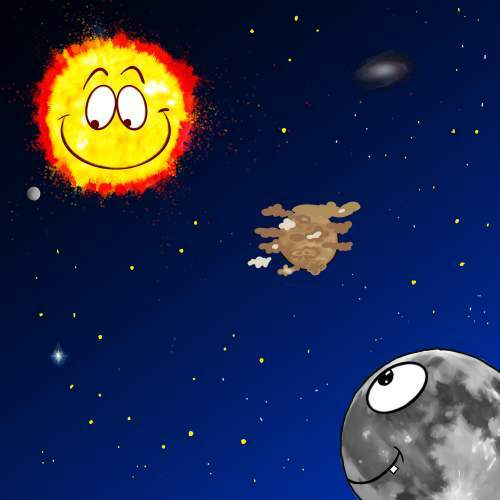 Come Home Moon is a pleasant tale about Home, Friendship and Relationships with a little information about our solar system.